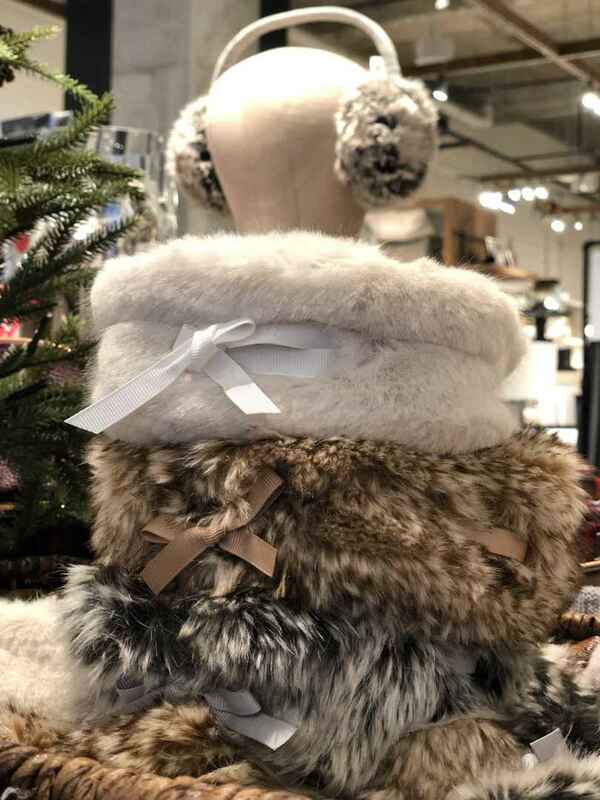 I can honestly guarantee that you WILL find the perfect stocking stuffer for the women in your life right here in Town Center. Here are just a few of our favorites to help you in your search! It’s cold out there! 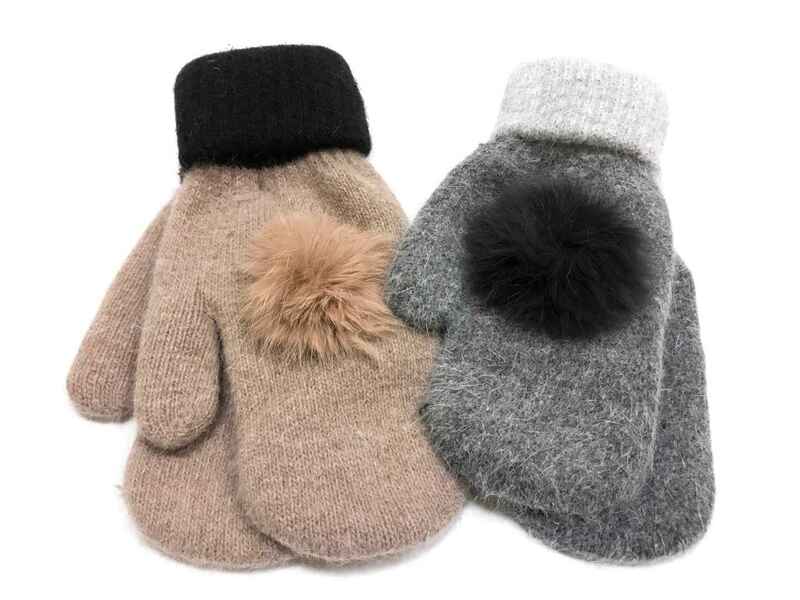 Not only will their hands be comfy and cozy in these mittens from Monkee’s of Virginia Beach but they’ll be lookin’ oh-so-stylish! 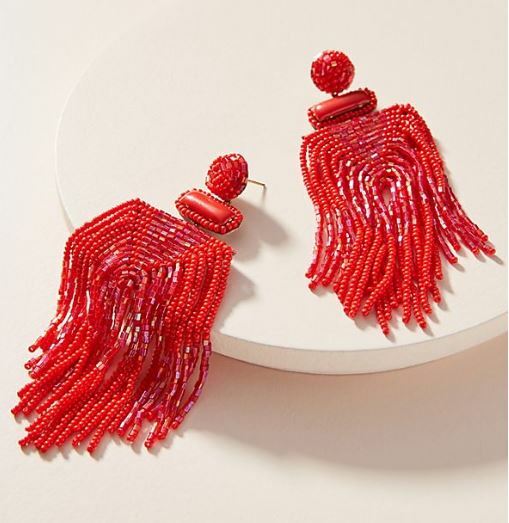 These red beaded statement earrings from Anthropologie are perfect for any occasion! 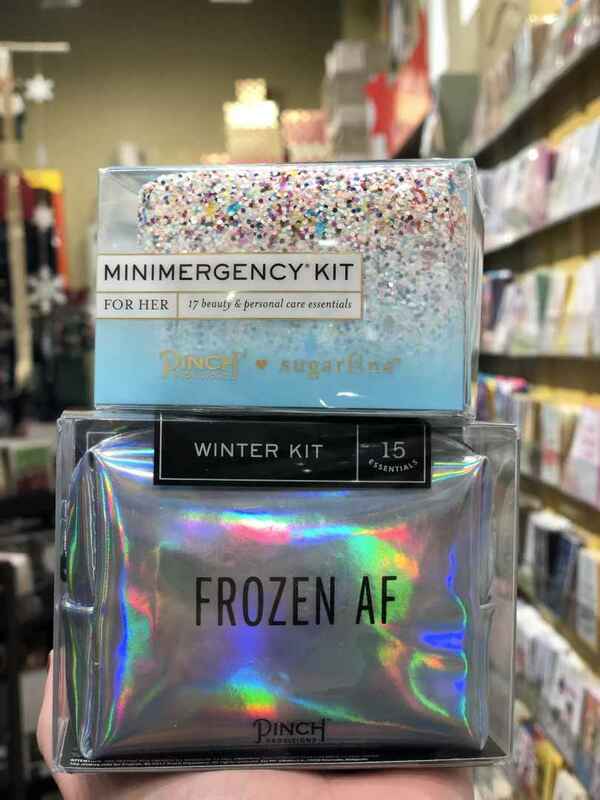 You can’t go wrong with a mini emergency kit because well…. life is full of mini emergencies! Frozen AF? Yes we are! It’s cold out there and this kit has 15 winter essentials all in one compact bag! Grab both of these kits from Paper Source before they’re gone. 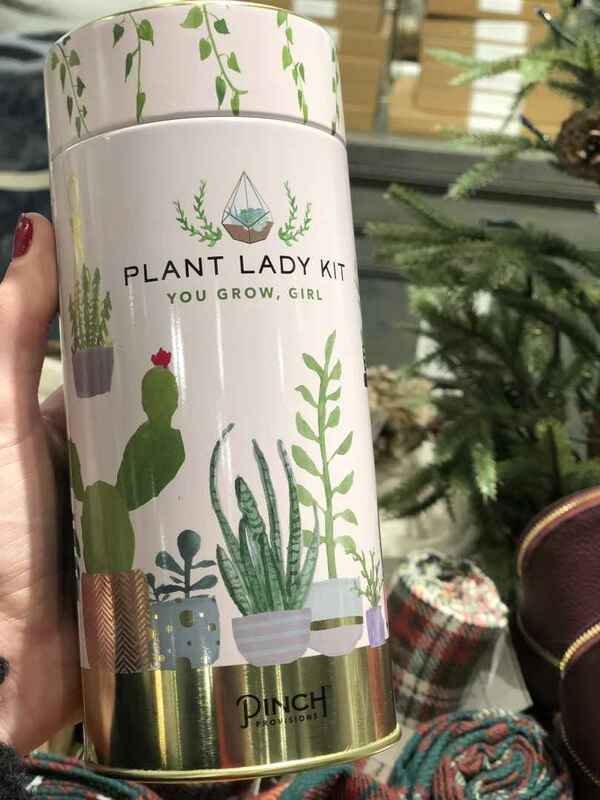 This cute stocking stuffer from Pottery Barn is for the plant lover on your list (whether they have a green thumb or not)! This kit has the essentials like a shovel, stakes, and a plant journal. Because what girl doesn’t love a little bit of sparkle! 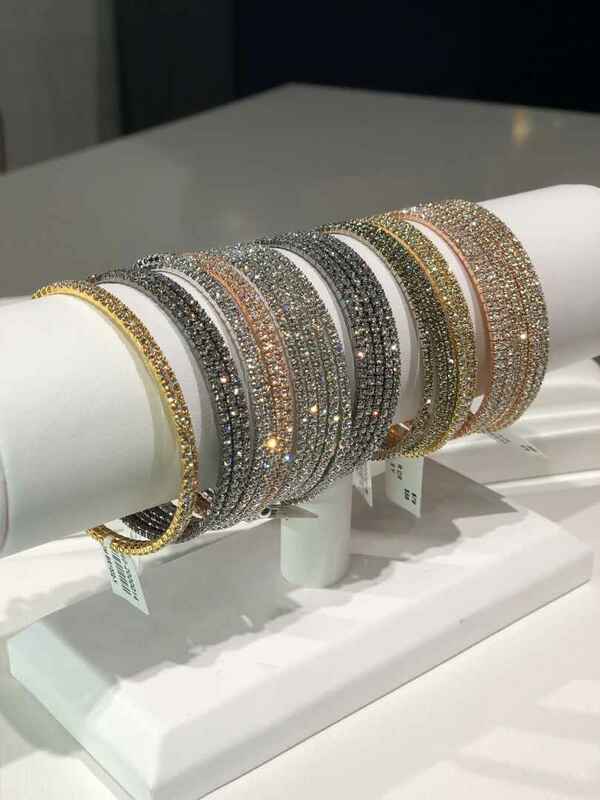 These bangles are selling like hot cakes over at Boyer’s Diamonds, so grab them while they’re hot! Bonus: they’re inexpensive!! You can never go wrong with a classic dainty necklace from Boyer’s. I mean mugs are amazing on their own… but when they’re monogrammed!?! Let’s just say this is a definite must-have and this mug will 100% be in our own stockings this year. 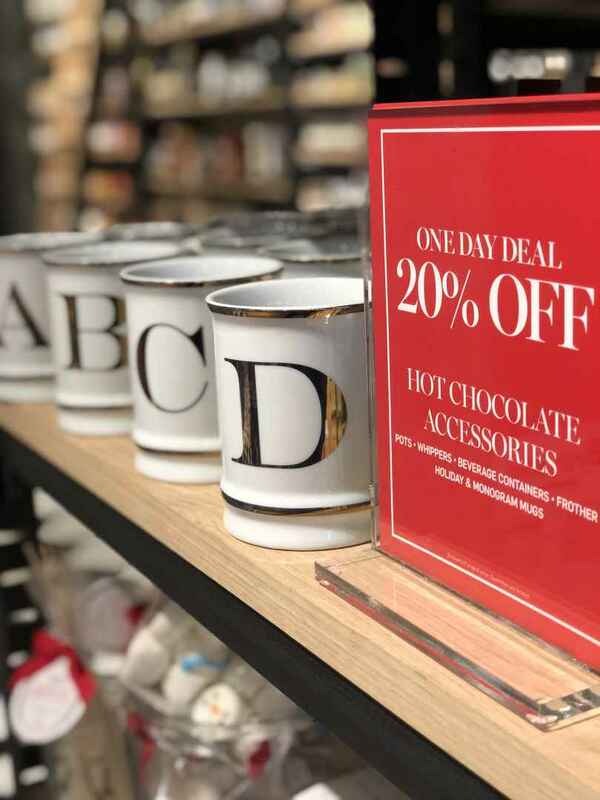 Head to Williams Sonoma before this 20% off deal ends! Candles, candles, and more…. CANDLES! No matter how many they currently have in their home, trust us, they will still want more. 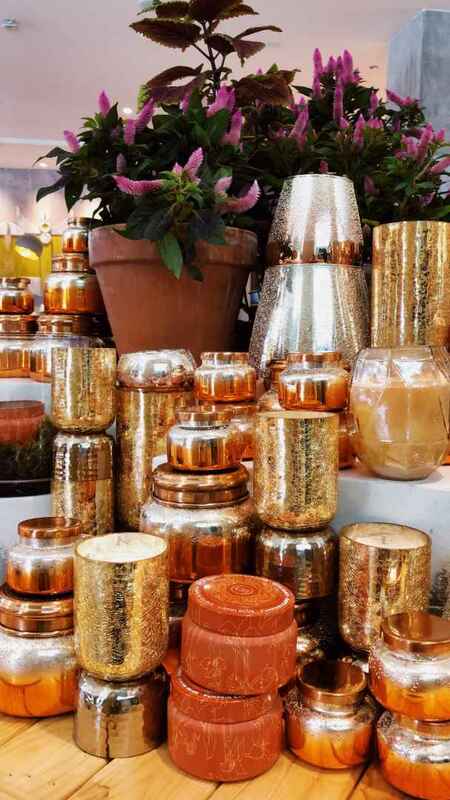 Anthropologie has so many different scents and styles that are sure to match everyone’s personality.